USB 3.1 GEN2 USB-C to USB-C Cable in 1 Meter Length. 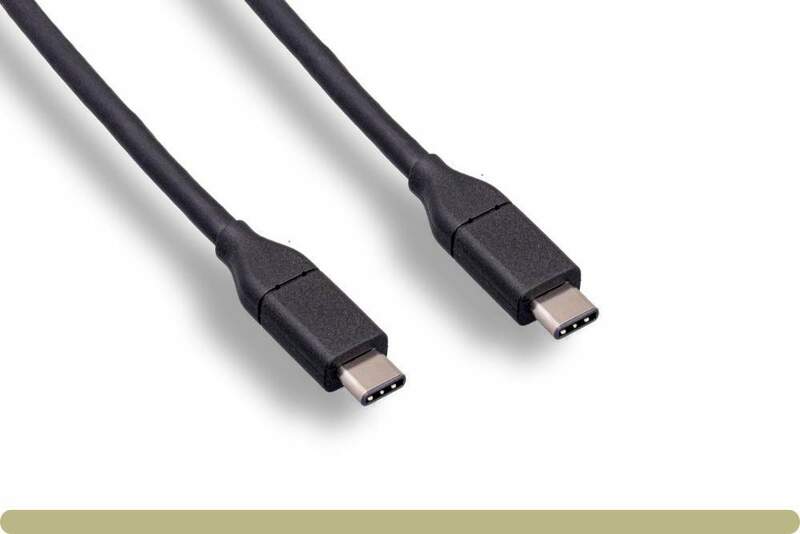 A Very High Quality Cable that has Performs To USB 3.2 Specifications. Heavy Duty Cable Designed for Professional Use.